Healthy pregnancy snacks consist of nutrient-dense foods that can satisfy your cravings and keep you energized, without making you put on unnecessary fat. Aside from putting away bad health habits like smoking or drinking alcohol, doctors also advise women to have healthy eating habits during pregnancy to ensure the baby's health as well as their own. Here are some healthy snacks you can eat to reduce your nausea and satisfy your cravings. 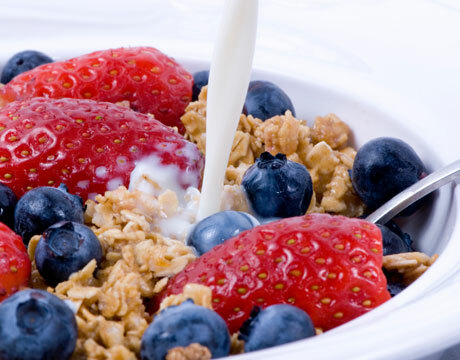 Cereals that are fortified with essential vitamins and minerals make a simple nutritious snack. While whole grain cereals that are high in fiber content make the best snack as opposed to those that are sugary which may be high in calories and fat. You can also add milk to get more calcium into your body and your growing baby's bones. For extra flavor, vitamin C, and antioxidants, top your snack with strawberries or other fruits. Instead of buying smoothies that contain lots of sugar and too little fruit from a store, make your own snack at home using fresh or frozen fruits and non-fat yogurt. This will ensure that you get more calcium, proteins, vitamins, and other nutrients rather than empty calories. 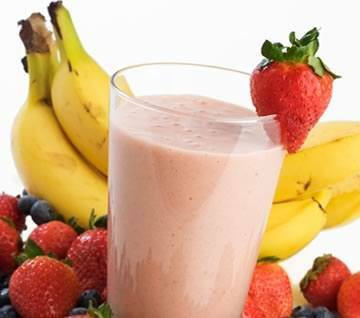 Although frozen fruits will give you a thicker smoothie, fresh fruits contain more nutrients and less sugar. Eating organic fruits such as apples is a great way to increase your intake of fiber. Apples contain insoluble fiber that helps prevent constipation, as well as soluble fiber, which lowers cholesterol in the blood. Fibers also keep you full. 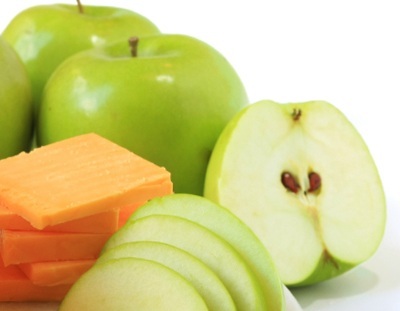 For a more delicious and nutritious snack, add some cheese, which contains a lot of protein and calcium. 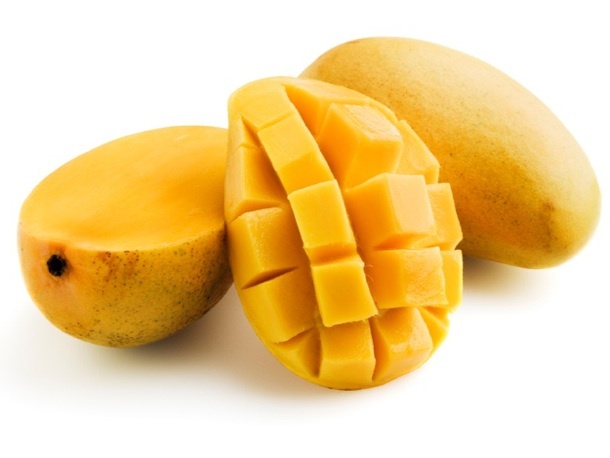 Mangoes are sweet and tasty snacks that are packed with nutrients, including vitamins A and C. If you crave for something sweet, eat mangoes because they are nutritious and a great source of fiber. Their vitamin C content increases their antioxidant properties, which help support the immune system and help build and repair tissues. Potatoes are another great source of energy and nutrients. They are also easy to prepare, even in a microwave oven. Its skin is rich in fiber, which helps relieve constipation. This vegetable snack can provide a rich supply of iron, which helps in your child's brain development, and vitamin C, which supports iron absorption in the body. Other important nutrients found in potatoes include potassium and folate. 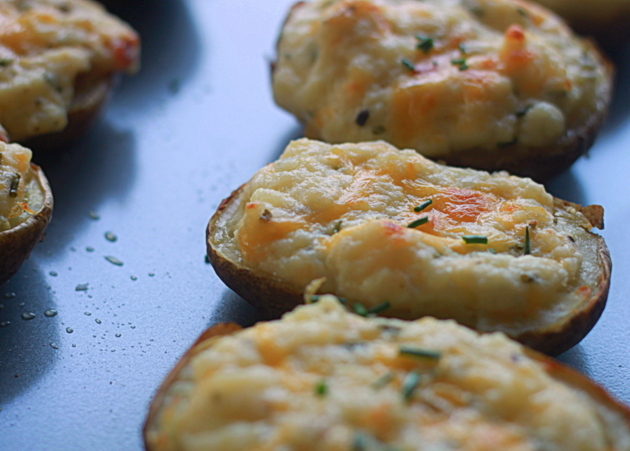 Top your potatoes with non-fat yogurt instead of butter, and sprinkle with chives for extra flavor. 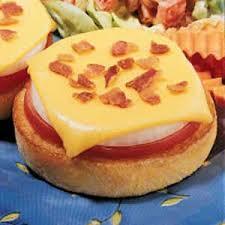 You will love eating English muffins topped with a slice of cheese, honey or fruit. Make sure your muffins are made from whole wheat, which are fortified with vitamins and minerals like zinc, iron and magnesium. Breads made from whole wheat have this ingredient at the top of their list. Cheese will help you meet your protein and calcium needs during pregnancy. Make your own healthy granola pops by blending 10 oz fruits with 2 cups low-fat yogurt until smooth. 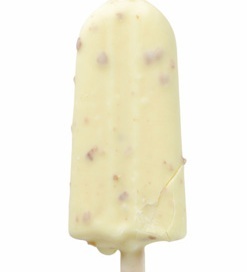 Add 1/3 cup granola and pour into popsicle molds. Stick them into the freezer for at least 6 hours and enjoy! Aside from calcium, which supports your baby's bone and muscle growth, yogurt contains friendly bacteria, which can help prevent yeast infection. 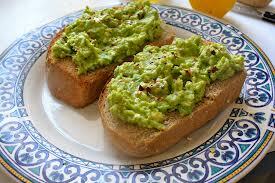 Snack on superfoods like avocados, which contain essential nutrients such as folic acid, potassium, and healthy fats. Folic acid supports the brain development of your baby, while potassium helps prevent leg cramps. To enjoy avocado, mash half of the fruit in a bowl and sprinkle with a few drops of lime. Spread on a couple of slices of whole wheat bread and season with salt, pepper and freshly chopped cilantro. 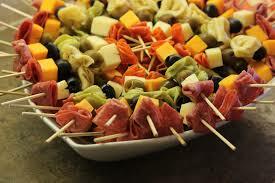 These party-worthy, healthy snacks are delicious and easy to make. Using a wooden skewer, put together a piece of cherry tomato, a small mozzarella ball and a basil leaf. Make more of these as you wish, then drizzle with olive oil and balsamic vinegar, and season with salt and pepper. Tomatoes are rich in vitamin C, which help fight against infections, and supports collagen production for skin, bone, teeth and muscle development. 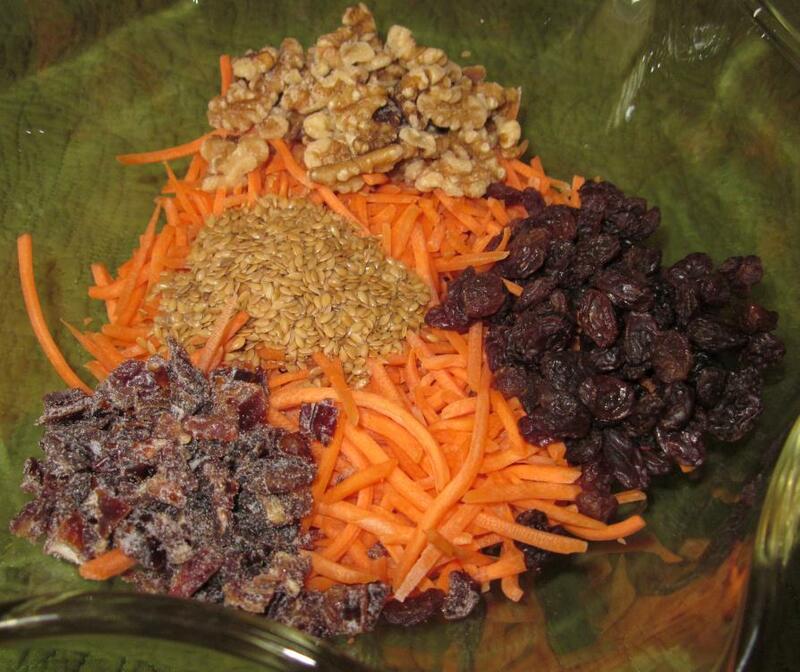 Create a healthy salad using shredded carrots, raisins and chopped walnuts. Dress with a mixture of low-fat mayonnaise, low-fat milk and honey. Toss and enjoy! Carrots are a healthy source of vitamins A, B6 and C. Vitamin B6 supports your baby's brain development. This fiber-rich snack is also rich in iron and omega-3 fatty acids, which can help prevent postpartum depression. 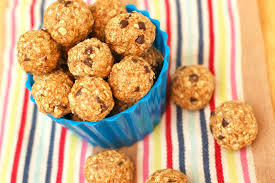 Pack energy into bite-size snacks by making your own granola balls. In low heat, cook equal amounts of almond butter and honey in a saucepan, stirring until smooth. Set aside. Combine equal amounts of rolled oats and rice cereal, and add some raisins or dried cherries. Pour warm almond-butter and honey mixture over these and stir. Cool for a few minutes until you can roll them into small, bite-size balls. Almond butter provides magnesium, which helps prevent preeclampsia and leg cramps. Note: Try eating healthy pregnancy snacks that are easy to make and delicious enough to suit your cravings. You can easily make smoothies, granola snacks, and salads, which contain a lot of nutrients, but with less sugar and fat.